I wanted to touch base and thank you for the exceptional service we've received from your team. 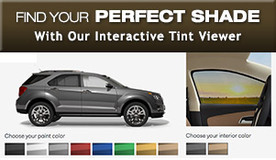 I can't recall who did our car windows last year at your facility in Fort Myers but they were professional and excelled at showing why Beverly Hills Tinting was the right choice. 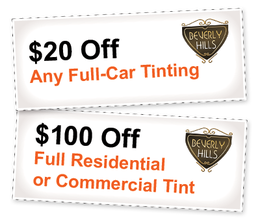 Since we had a good experience with the car, we called to have the windows in our new home done by Beverly Hills as well. From Tim's approach to the estimate to the tremendous installation job Dave and Angie did the experience has been exceptional. In an age when quality service seems harder and harder to find, your team has nailed it. Thanks so much for a great experience; our hats are off to your team. – Tony Trouse, Giddings Group, Inc.